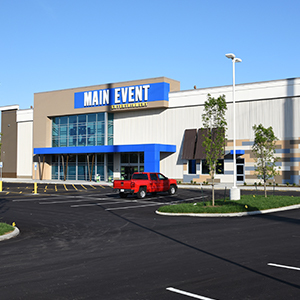 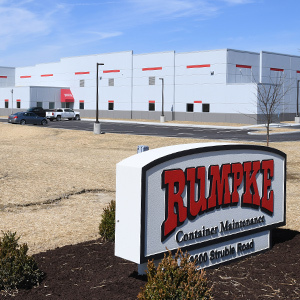 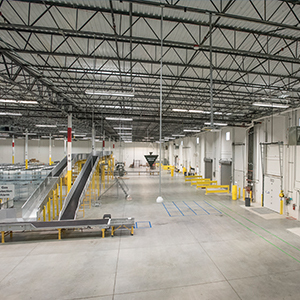 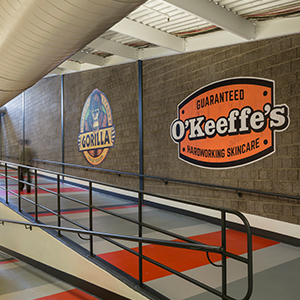 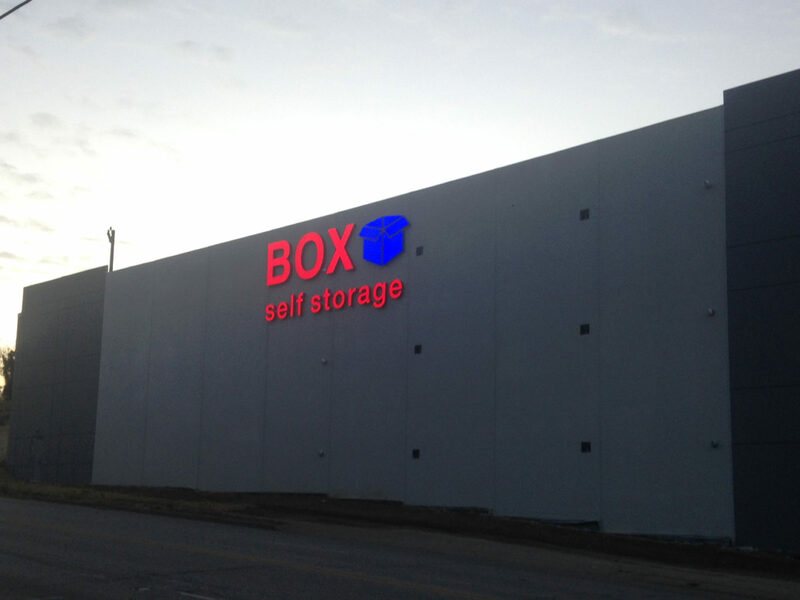 This 82,000 SF new self-storage facility was built using tilt-up construction. 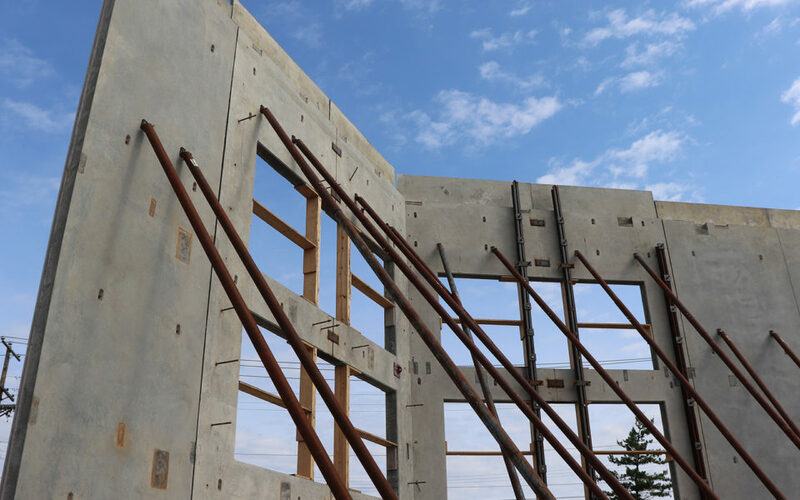 This technique allows the envelope of a building to be erected quickly and in larger sections than other methods. 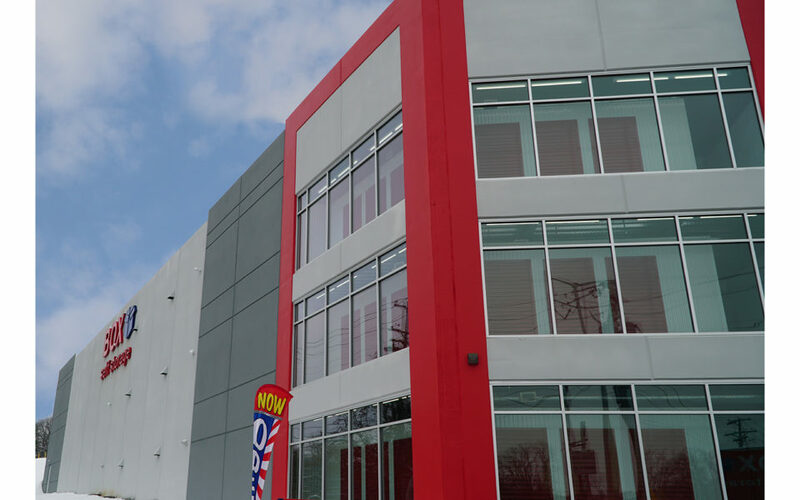 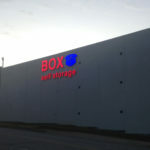 The Box Self-Storage facility offers 599 storage units in a climate controlled setting. 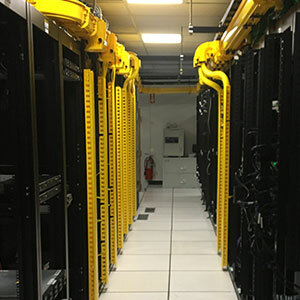 Elevator access and video monitoring are also key features. 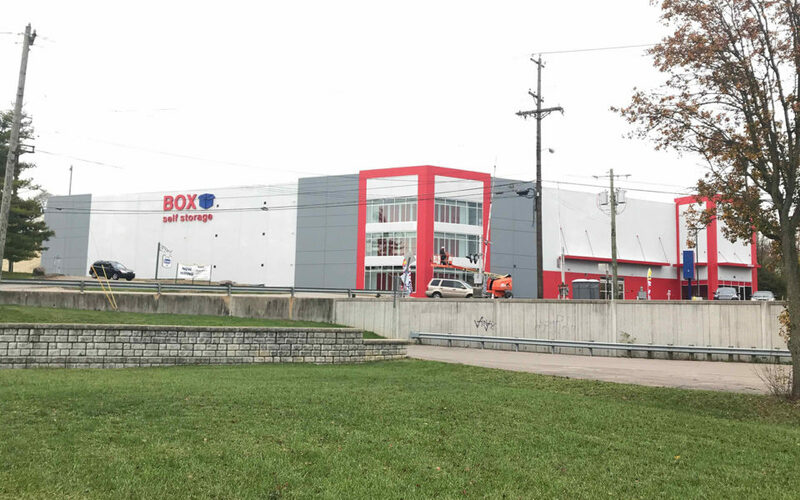 This particular job site had its challenges, including the fact that the site had hard boundaries on three of the four sides: the busy Madison Road, a property line and lagging hill, and a steep hillside. 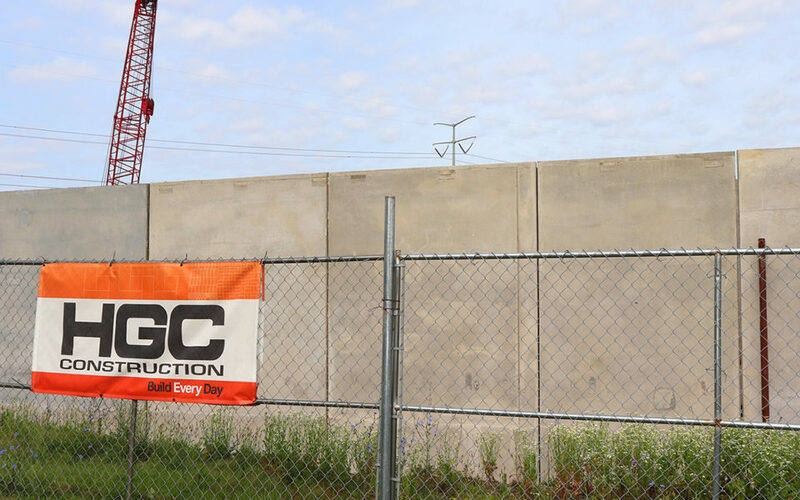 HGC came up with a plan and had helical piles wound into the hillside, then had shotcrete stabilize it. 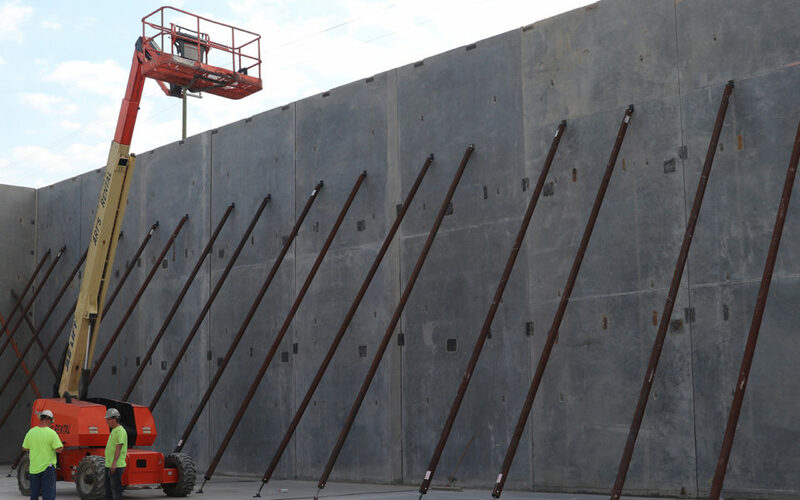 This made the area safe, and allowed the project to use a steeper slope than usual. 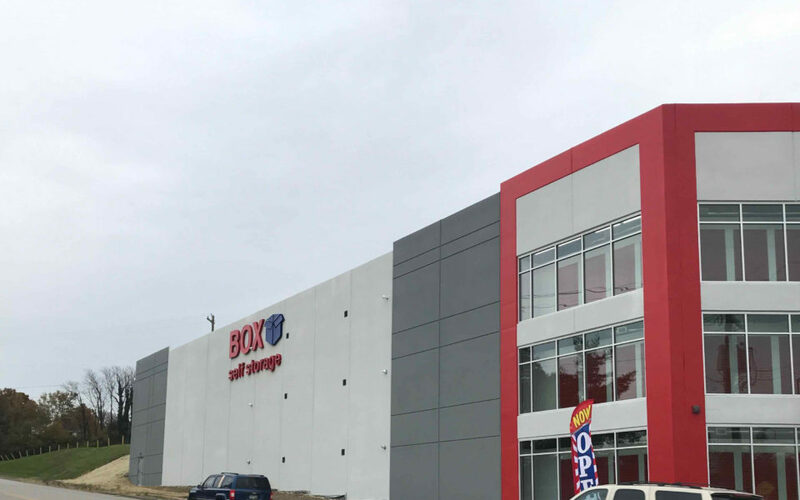 Box Self Storage was designed with sustainability in mind, and set out to achieve LEED Silver status.